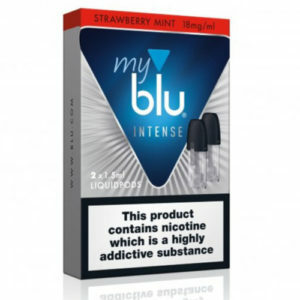 2 x myblu™ Mango Apricot LiquidPods (1.5ml) – 8mg (low/medium) Strength. 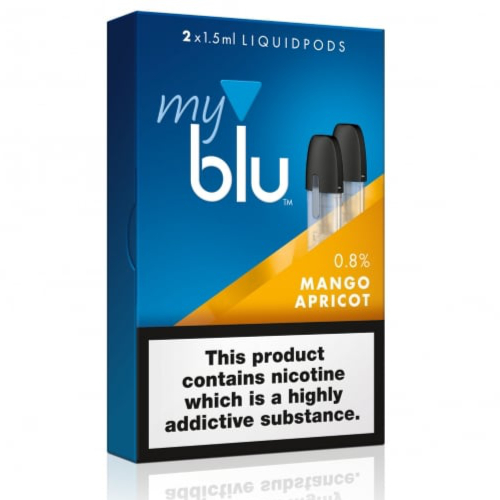 Mango Apricot Liquidpods by myblu™ deliver a fresh and full-bodied fruit vape, blending exotic mango notes with the sweetness of apricot for a powerful rush of flavour. 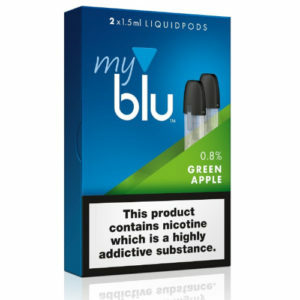 myblu™ Mango Apricot Liquidpods are the perfect choice for fruit vapers looking for something a bit different, or for anyone looking to branch out from their usual tobacco pods.